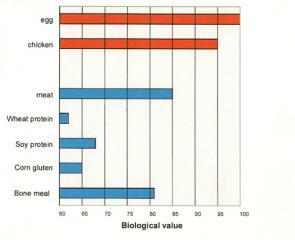 What is the biological value of proteins? Which protein sources have the best biological value? The biological value of proteins is a scientific method of calculating the quality of proteins, taking into account the concentrations of the essential amino acids. Proteins with high amounts of essential amino acids present in the same proportions as in the body tissues have a high biological value. Proteins with low concentrations of essential amino acids or with essential amino acids in the wrong proportions will have a low biological value. 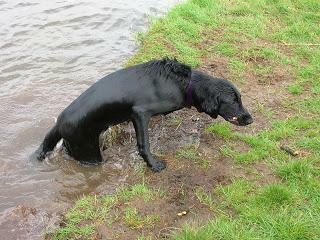 Leptospirosis is a serious disease of dogs which occurs world wide, that said it can that affect other animals as well. It is also of significance in that it is possible that humans can contract this serious disease if exposed to urine from an infected dog or rat but this is very rare and basisc hygiene measures such as hand washing or immediately washing contaminated skin would go a very long way to reducing this possibility. Over the years as a vet I kept a couple of foxes as pets, I did not seek them out of course because I firmly believe that wild animals should be in the wild and not kept as pets, but they were brought to me injured as cubs and in this way I got an affinity for foxes. As far as my own pet dogs go I have done much the same and never bought a pedigree dog but just kept strays and ones that needed a home. 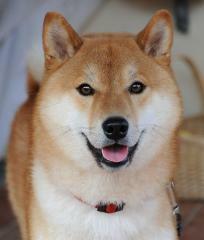 I have always said though if I could choose a pedigree dog for myself it would be a Shiba Inu no doubt because they look just like little foxes.